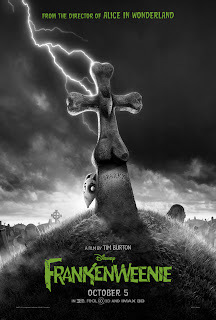 Three new Frankenweenie clips were released today that give more of a glimpse into the world of Tim Burton's new stop-motion animated movie. When young Victor decides to resurrect his dead pooch after picking up an idea from his Vincent Price-esque science teacher (voiced by Martin Landau), things get out of control when his other classmates want in on the resurrection action. 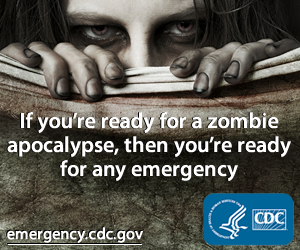 Soon the town is crawling with monsters made of undead pets, and it's up to Victor to solve the problem.